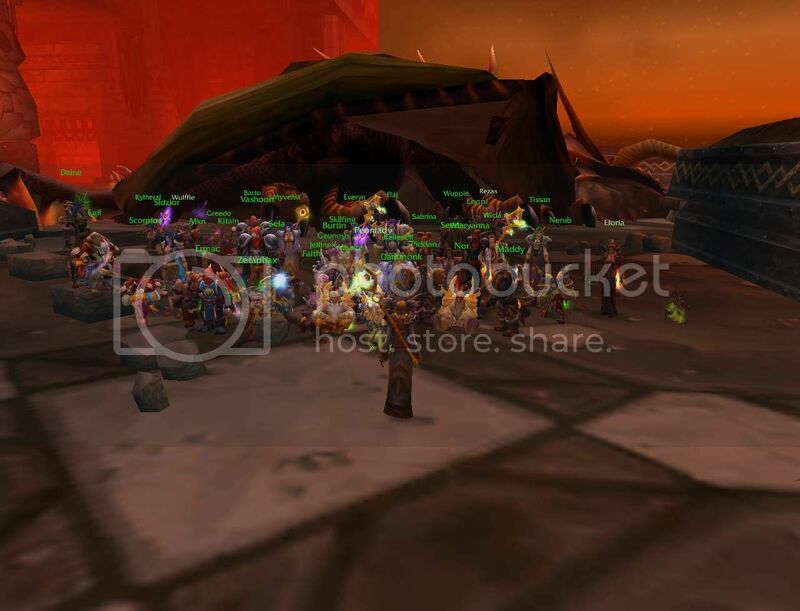 Evening 3/11 Dark ritual went up to Black lair wing to meet and defeat Lord of Blackrock Victor Nefarius. His deadly minions couldn't resist our team. And here's a picture what was after he tried to stop us. Selmarcas u are old member of guild and you know it's not the way to remove old ppl like u grandpa :> . About new comers the main question like for other is "if u are nolife?" Hav got a life so i don't wanna take it away from him and demand raiding. Topic: Finally! 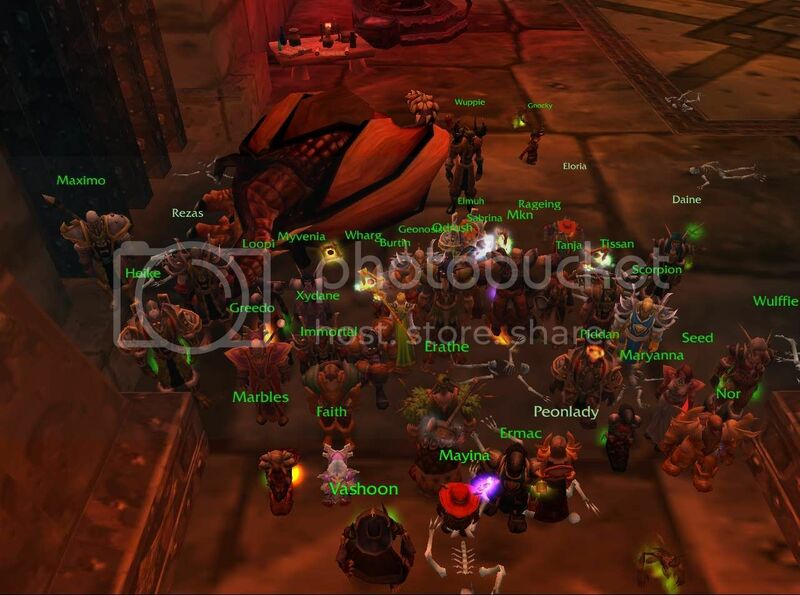 Razorgore is down. Remember it was a learning process with many wipes and not only those ppl in raid we killed it.